The 50th Anniversary will be the largest simulcast Drama episode EVER! Doctor Who is going big this November. Really, really big. 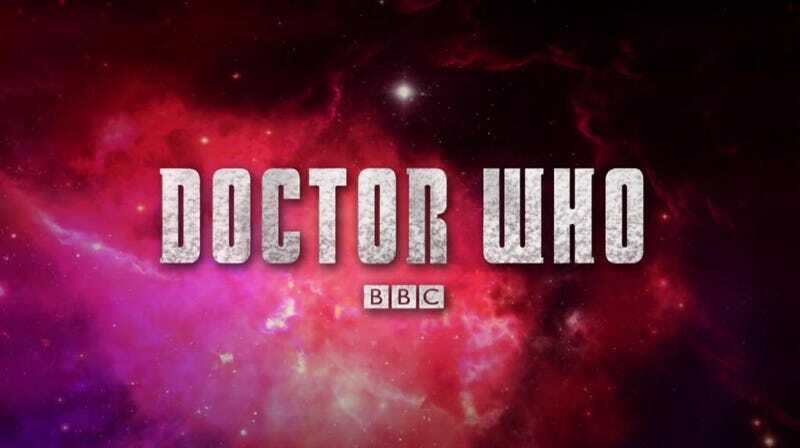 Global Broadcasters have agreed with the BBC to air the 50th Anniversary Special at the same time as it airs in the UK - even though the BBC haven't narrowed it down any more specifically than the date of November 23rd - in order to cut down on the chance of international fans being spoilered when it airs in the UK that evening. This might create a few problems though - for example, a 7pm broadcast in England might mean an 11am broadcast in Los Angeles... or 6am on Sunday for Sydney whovians! - but even then, this will not only be the first global simulcast episode in the show's history, but also perhaps the biggest simulcast TV drama on the planet. The special has purportedly been sold to 200 different countries by BBC Worldwide, with an estimated reach of around 100 million people, which would easily make it the most watched episode of the show in its half-century history. It's always been our ambition to work with our broadcast partners so that international Doctor Who fans can enjoy the 50th Anniversary special at the same time as the UK. We'll have more details soon about our very exciting global plans for November. Only 4 months to go now. Getting exciting, isn't it?